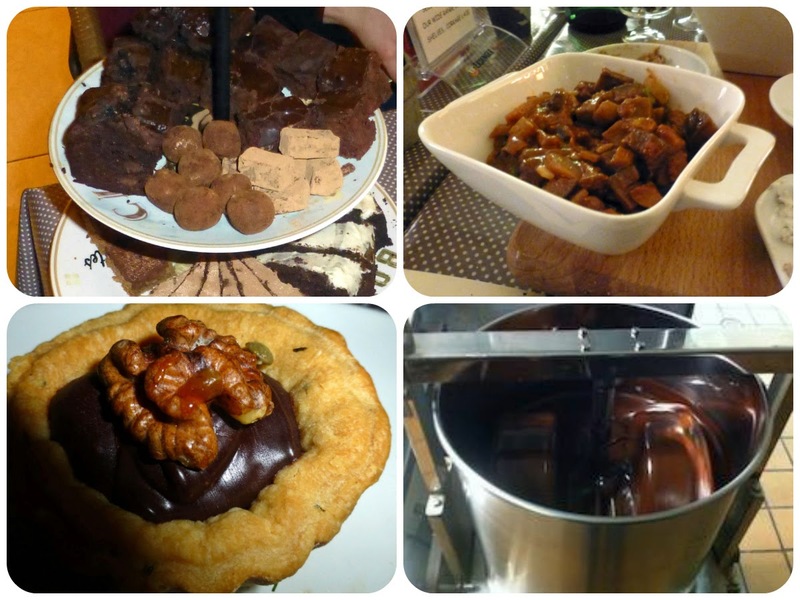 RESTAURANTS AND FOOD: Clonakilty Chocolate. From Ghana to Clon. Allison Roberts of Clonakilty Chocolate held a very enjoyable and informative chocolate and tapas evening in Molly’s Bar last week. She is treasurer of the town’s Fairtrade Group and has been active in that role too as Clonakilty recently highlighted its commitment to the Fairtrade idea. Read all about it here. Clonakilty Chocolate import their beans from Ghana and owner Allison, who has visited her suppliers there, started the evening by explaining where the chocolate beans come from and the importance of the fairtrade idea. She explained about the hard work in producing the crop, the cacao pods, the hand-harvesting. 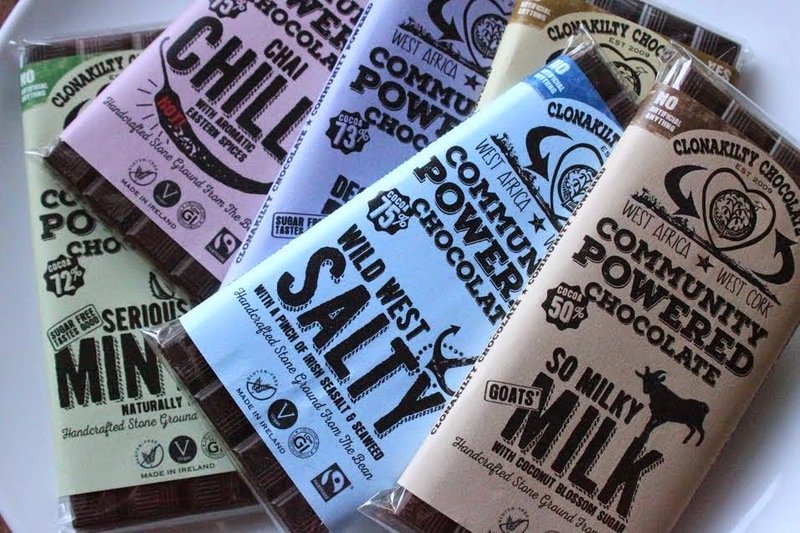 By going through the Fairtrade route, and Clonakilty town is the leader here, the profit-taking middleman is eliminated and the producers get a fair price for their hard-won produce. 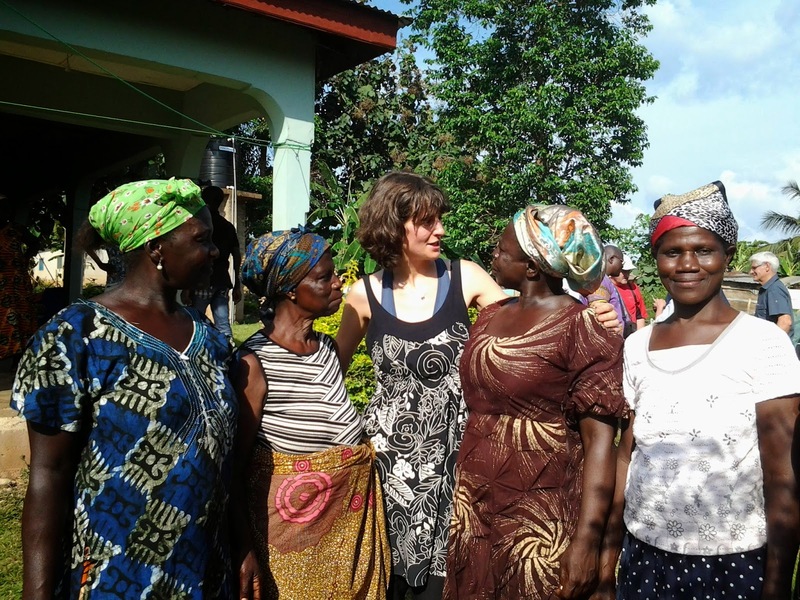 Read here to see how the interaction between Clonakilty and Ghana plays out. Everybody in Molly's seemed happy enough and with women making up about 90 per cent of the audience, there must have been some surprised stay-at-home husbands in Clonakilty beds last Thursday night when the wives came back! Puy lentil Toasted Tomato Salad with Raspberry Chocolate vinagrette. They had some suggested drinks and I was happy to go with the Mountain Man Hairy Goat beer. The Aubergine was perhaps my favourite from the list, though the goats cheese and Rosemary Tartlet were pretty close to the top as well. a conche to grind beans "into Fairtrade silky velvet". Top right is my favourite, the Aubergine caponata. Hazelnut rum raisin and Honey sage truffles. I think we were all feeling happy at this stage! Hard to get the Irish away from their milk chocolate but one of Allison’s new products could well do that. She also loves goats and her new chocolate with Coconut Sugar and Goats Milk went down a treat at Molly’s. It is really excellent and she herself is also very happy with it. So look out for that Milky Milk and also for other new products including Seriously Minted, Decadent Dark, Chai Chilli, and Wild West Salty with a pinch of Irish Salt & Seaweed. Allison, who works out of her own home (the back has been converted into a chocolate factory), had help on the evening from Kate of flavour.ie. who handed out her recipes for the Rosemary Tartlet and also the Beetroot and chocolate brownies. 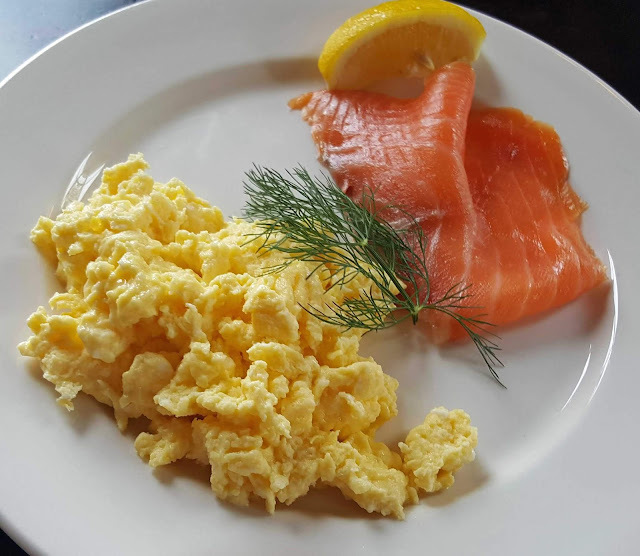 Home-cook Kate already runs supper clubs and you’ll see details and lots of recipes on her blog flavour.ie. Soon too she’ll be running Food Tours in and around Clonakilty for visitors.